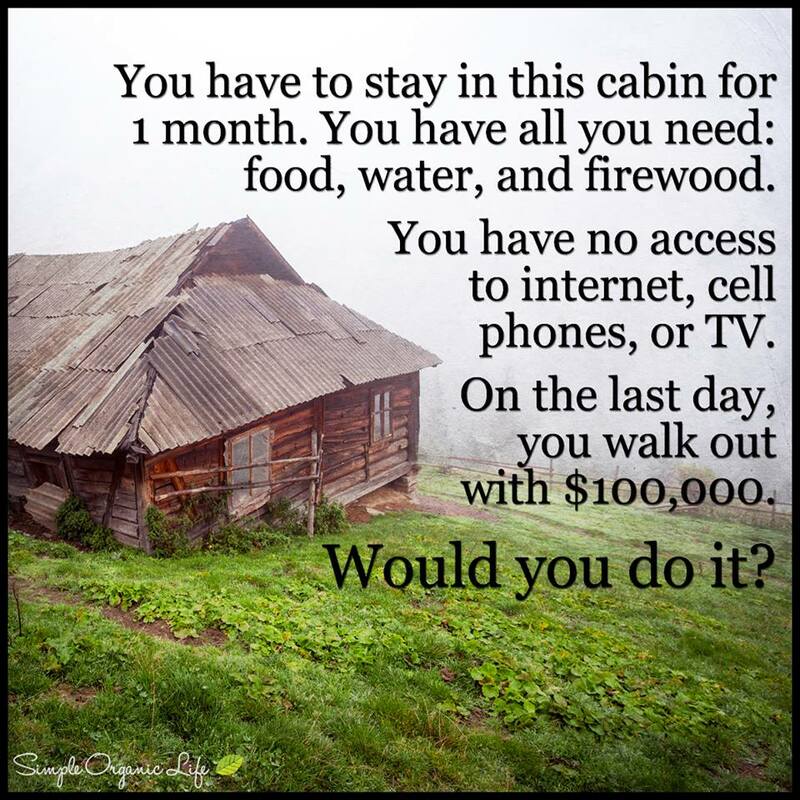 How long can you go without the Internet? - Page 2 - Philosophy, Psychology and Religion - Chickensomething What Are You Afraid Of? Better start downloading the internet.... .... .... ... ... ... .. .. .. . . . Yes, I'd do it. Certainly get in a lot of exercise. Daily walks in the woods. Catch up on my book reading. Inner reflection. As long as I can bring a giant bag of the best bud the planet has to offer. I'm there! does anyone know how jaime frazier dies on outlander?